Parts, ProTeam ProBlade, Hard Surface Floor Tool, sold as each. With improved ergonomics and a more intuitive setup, the ProBlade hard surface floor tool boost vacuum efficiency and worker satisfaction. 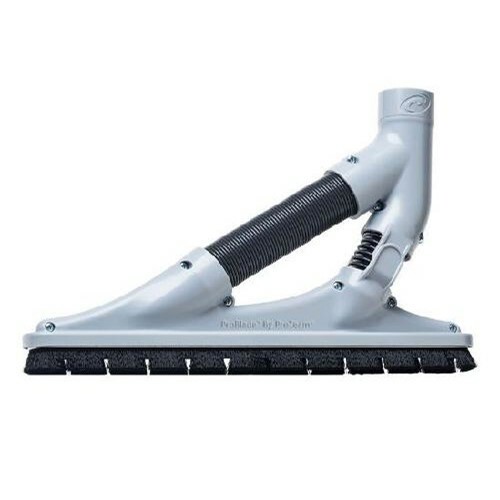 Add the right tool to your vacuum and produce even better results for your cleaning application.